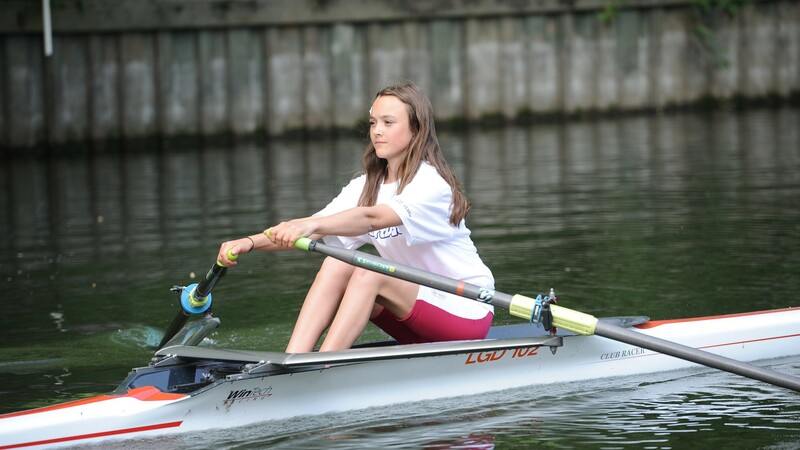 One of the country’s most popular water sports, rowing is physically challenging, socially rewarding and an exciting way to get active on the water. It’s also an absolutely superb all-round workout. You’ll be pushed for strength, stamina and mental determination – and you’ll feel brilliant afterwards. But don’t let this put you off, as we all have to start somewhere. And, if water isn’t for you, that doesn’t rule out rowing at all – you can always get on the rowing machines indoors! British Rowing look after the sport across the country and have a great guide to getting started.